Speaking of deals, the Angelus Resort and Spa at Frigate Bay have some great fall specials I consider hard to beat. Continue reading to find out more about this resort and what's on offer for fall 2004. St. Kitts and Nevis, Frigate Bay (September 30, 2004) - It's almost fall, and for all you Franklin Planner graduates, that means thinking about a vacation for this Fall! The Angelus Resort and Spa, St. Kitts releases new Autumn 2004 specials for lovers and dreamers of paradise. Located on one of the finest beaches Angelus Resort and Spa is home to the unparalleled Spa, championship 18 hole golf courses, an great dinning and the 5,000 foot tropical Pool, providing the backdrop that leaves guests wanting more. "These special offers give guests what they want, great value," said Gillian Mills, General Manger at Angelus Resort. 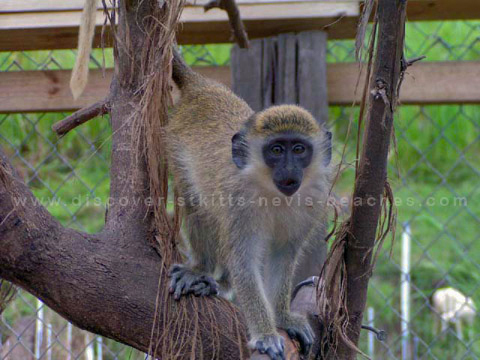 "These offers were designed to assist the travel trade in presenting to their valued clientele an exceptional opportunity to visit St. Kitts and Nevis at affordable prices and stay at a great resort." 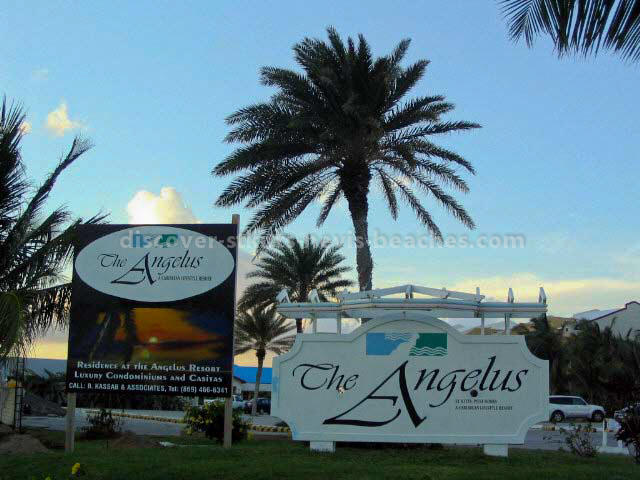 The Angelus Resort Stay 7 Nights, Get the 6th Nights FREE. This offers guests the sixth nights free when booking six nights at the published guest room rates based on double occupancy. Offers are available in all room categories, subject to availability and black out dates and cannot be combined with packages or with other special offers, group or membership rates. Taxes and daily resort fees are not included. These offers are valid September 16, 2004, through November 16, 2004. Free nights must be consecutive. For reservations or more information please call 1-869-466-6224 or contact the Angelus Resort and Spa directly using the form below. Overlooking Half Moon Bay shores of St. Kitts, the Angelus Resort's 15-acre property provides open spaces for the active vacationer, beauty for romantic getaways and fun for the whole family. The resort is situated on St. Kitts top beach, featuring luxury accommodations, the action-packed 4,000-foot tropical Pool, the unparalleled Spa, and an array of recreational activities including championship golf.